This blog post is the first part of a series of three tutorials dedicated to Rancher High-Availability. And the first step towards HA is to have a fault tolerant database. By default Rancher comes with an embedded HSQLDB database. It’s fine for testing purpose but not suited to a production environment. 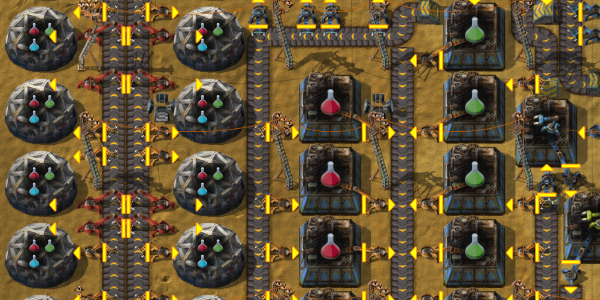 How to start Rancher using an external database. Rancher available at IP address 3.3.3.3. MySQL is an open-source relational database management system, and a way to achieve High Availability is the Master - Master replication. 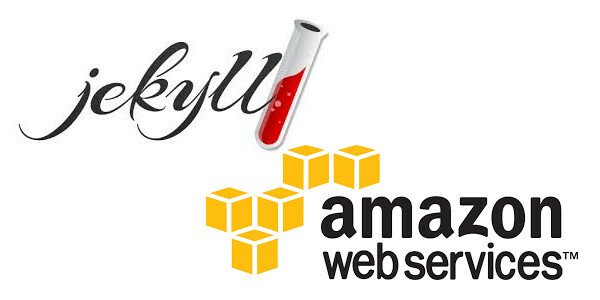 You can write data into any server, it will be replicated on the two of them. If one of the MySQL drops down, the other could take over and no data would be lost. cattle is the common name for Rancher database but you can use any name you want. The -e parameters are environment variables given to the MySQL Docker container. They contain the MySQL root user password (here rootpwd) and the information to create a first database (named cattle accessed by user cattle with password cattle). The -v options are used to map a host folder to a container folder. The host is the machine where the Docker container runs. We need to map our data directory so we don’t lose them when the container stops. We also map the configuration file my.cnf to add our replication configuration. The -p parameter tells Docker to expose the port 3306 so that our database is accessible by the two other servers. To have a max_connections setting set to more than 150. If we check the MySQL documentation about the file format we can see that Barracuda with one file per table is the default since version 5.7.7. When ran using the Docker image mysql/mysql-server:5.7 I got the version 5.7.16 (select version();). Regarding the max_connections setting you can check its value with the SQL request: show variables like "max_connections"; and update it with set global max_connections = 200;. Once again I had a default value of 151. So we can keep the default configuration values and everything will run fine. The -p 3306:3306 exposes our database to the whole world! You may want to customize IPTables to restrict its access to only the two other servers. Docker will not delete or modify any pre-existing rules from the DOCKER filter chain. This allows the user to create in advance any rules required to further restrict access to the containers. The number 3 on the last line is the position in the Chain. So you may adjust it if you want to expose the port 3306 to more than 2 IPs. There is an issue here. The DROP from anywhere is after the ACCEPT from anywhere. So that’s not secured at all! In fact modifications to the IPTable rules must me done before starting the Docker container. To fix this simply restart the MySQL one: docker restart mysql. The modifications made to IPTables are not persistent! So they are lost if the server restart. In a production environment you may configure them on startup. 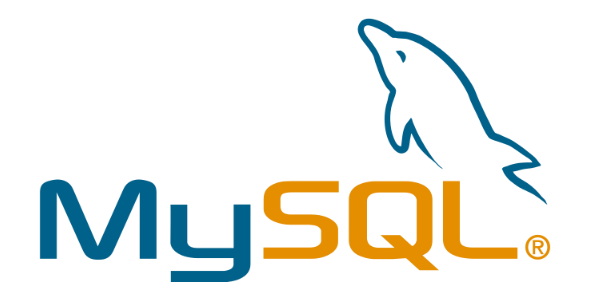 To configure replication we need to create a dedicated MySQL user. Connect to the database container using the command docker exec -ti mysql mysql -u root --password=rootpwd. The mysql> prompt appears, you can now execute SQL requests. docker exec -ti mysql mysql -u root --password=rootpwd -e "show master status;"
Keep track of the displayed information as we will need it to configure the second server. The result of the request show master status; is different and must also be saved to activate the replication from Server 2 to Server 1. Now that our two servers are running and configured we only need to execute a few MySQL request to activate the replication. MASTER_LOG_FILE = 'xxxxx-bin.000001' is the File value displayed when executing show master status; on the other server. MASTER_LOG_POS = 123 is the Position value. You may see errors such as ERROR 1064 (42000): You have an error in your SQL syntax; check the manual that corresponds to your MySQL server version for the right syntax to use near 'slave start' at line 1 if it’s the first time you execute slave stop; it won’t prevent the replication from operating. Restart both databases using docker restart mysql. Connect as the cattle user: docker exec -ti mysql mysql -u cattle --password=cattle cattle on both servers. You should the modifications replicated on Server Two. You can also insert values from Server Two and check that they are replicated the other way. 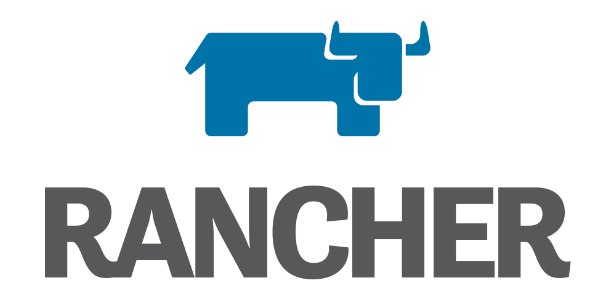 Rancher is an open source platform for deploying and managing Docker containers in production. At OctoPerf we use it to dynamically start load generators in the Cloud (on both AWS and Digital Ocean). You may already have Rancher installed. In such case, you need to copy its existing internal database into the MySQL you just created. Extract it into ~/mysql/datadir/ so it can be accessed from within the Docker container. Import the dump file: mysql -u cattle --password=cattle cattle < rancher-mysql-dump.sql. You should see the Rancher tables. Using a replicated external database is a first step towards High Availability. But it’s not really HA yet! 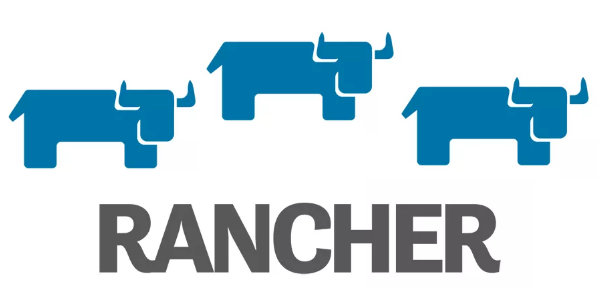 Since Rancher only communicates with one MySQL server, if it goes down Rancher goes down too. We might need a fail-over mechanism here. 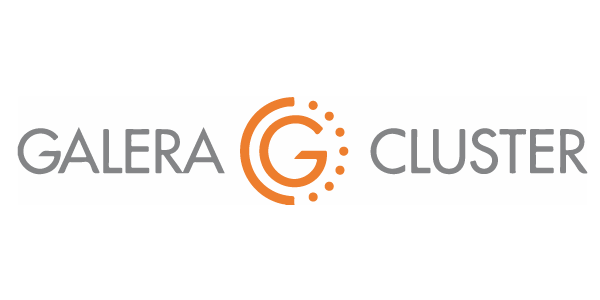 A Galera database Cluster might be one. Also we only have one Rancher server. We need to install a multi-nodes Rancher.